The 18 Dota 2 teams participating in The International 8 were determined as the final regional qualifiers came to a close.​ Compiled here are the teams competing in TI8, broken down by how they earned their spots! Team to watch: Virtus.pro has been the premier team for the whole season, earning itself the No. 1 spot in the standings. The team has won five events for the year, three of those being ESL One events, and has consistently been in the top four since February. It's a likely favorite to win it all. OG has turned its season around in an instant with a roster change. The team had a decent start to the season, but dipped near the end of February. The roster move helped it get into The International 8, but it remains to be seen if it will help get the ultimate victory. Winstrike team, formerly FlyToMoon, has been riding high since eliminating Virtus.pro at EPICENTER XL in May. Earning the spot over legendary team like Natus Vincere, Winstrike will have a lot to prove going into The International. PaiN Gaming planted itself as the top team in South America and has numbers to prove it. Coming in second at WESG and third at ESL One Birmingham, where the team eliminated Team Liquid, paiN should have a lot of confidence going into The International. Team to Watch: Team Serenity is another newer squad on the Dota pro circuit this year, but with the way the team played in the Open and Regional qualifiers, it could be a sleeper pick at The International. 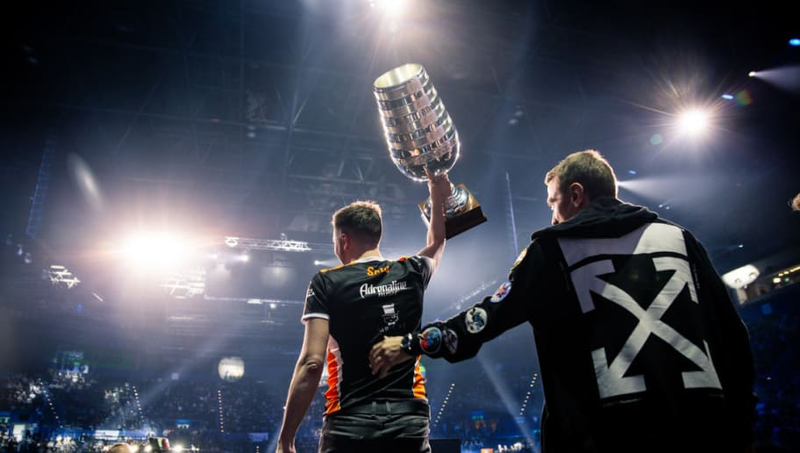 Team to Watch: Fnatic could have made its entry into the International easier by just doing a little better during the season, but the team more than made up for it with solid play in the qualifiers. Fnatic was always a step or two away from victory this season, maybe The International could show a reversal of the trend. Team to Watch: VGJ. Storm was quiet for most of the year, then exploded onto the scene with a tournament win, a second place finish at MDL Changsha, and a spot in the International, all in the span of two months. It has a lot of momentum and could make a serious run at the game's most prestigious event.